For those of us who believe that a diverse church who reflects the joy and creativity of Jesus is a beautiful, credible witness to our divided, broken world—and that this is a glimpse of the fullness of redemption on the way (Revelation 7:9-10)—this is essential work. Here is a book written by a friend, which I highly recommend for anyone who values a diverse church. 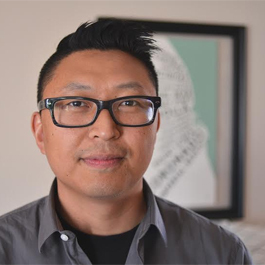 Let me start by saying that in The Minority Experience: Navigating Emotional and Organizational Realities, Adrian Pei crafts a compelling vision for leadership that the church needs today. As an Asian American follower of Christ, I’ve experienced the often-harsh dissonance between the vision for diversity that many churches, organizations and ministries proclaim on paper and the reality of living out that vision with purpose, love, truth and grace. 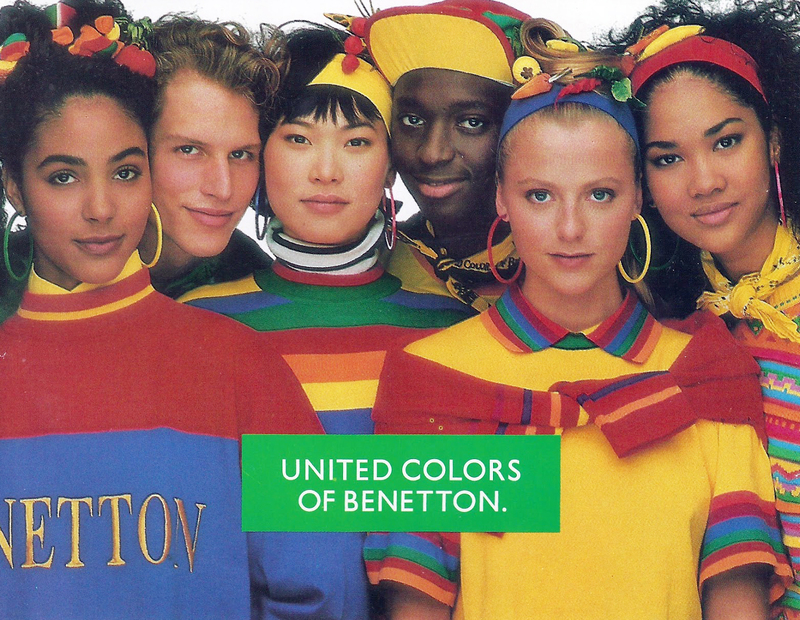 Many of us have been burned by the “Benetton ad” effect of organizations seeking only cosmetic diversity (i.e., trying to find “one of each” for a “diverse” group photo, which is then placed on the cover of the next brochure—but nothing actually changes in the culture of that organization). Others have felt the frustration of tokenism, being “given” a seat at the table only to discover that their voice is consistently discounted. And, that’s not to mention the toxic brew of racist microaggressions, blatant discrimination and backlash for pointing out injustice (e.g., “Why can’t you take a joke?”) that many of us face. However, particularly for those of us who believe that a diverse church who reflects the joy and creativity of Jesus is a beautiful, credible witness to our divided, broken world—and that this is a glimpse of the fullness of redemption on the way (Revelation 7:9-10)—this is essential work. This is definitely one of those books where I have so many bookmarks, margin scribbles and highlighting marks that it’s almost easier to show what I did not note than what I did. Turning around a big ship can be overwhelming; through The Minority Experience, Adrian helps us chart a new course. Daniel is the General Editor of ChurchPlants.com. Daniel and his wife, along with an incredible team, helped plant Anchor City Church in San Diego—a third culture, multi-generational church who seeks to join the redemptive mission of God for our city and for the world. Daniel also serves on the advisory board of Justice Ventures International, a non-profit organization working to fight human trafficking and modern-day slavery around the world.